Alaska’s naturopathic doctors seek to expand their authority to treat patients, despite a legal setback and mixed testimony from the medical profession. Naturopathy is a form of alternative medicine that can be controversial. Critics say it mixes pseudoscience and folk remedies with evidence-based medicine and is banned in two states. Supporters counter that it makes use of traditional healing but doesn’t discount modern science. More than a dozen states grant licensed naturopaths limited rights to prescribe medication, which allows them to treat many ailments normally handled by medical doctors. Alaska isn’t one of those states. A licensed naturopath in Alaska can swab a patient’s sore throat for strep bacteria but can’t prescribe the antibiotics to treat it. Nor can they stitch a wound. They have less medical authority than nurse practitioners or physicians assistants. The Alaska Association of Naturopathic Physicians sued to overturn these restrictions. The case went all the way to the Alaska Supreme Court, which earlier this month upheld the rules. House Bill 326 and Senate Bill 120 would effectively overturn the court ruling. More than 60 patients wrote letters of support. Jodi Oakes told lawmakers she suffered from chronic headaches last summer but decided not to take the medication prescribed by her doctor and instead sought out a alternative treatment. “I have been migraine-free since October 2017 and I attribute this to the medical treatment I received from our naturopathic doctor,” Oakes testified. Medical doctors have weighed in on both sides. “I’ve seen patients that they’ve treated, and I think within their realm they do a good job,” Fairbanks physician Peter Lawrason said. Lawson is the chair of the Alaska State Medical Association, which opposes the bill. But Lawson said he’s skeptical naturopaths get enough training to prescribe drugs. Other medical doctors testified in favor of the bill and the profession. The House bill’s sponsor is Anchorage Democrat Geran Tarr. 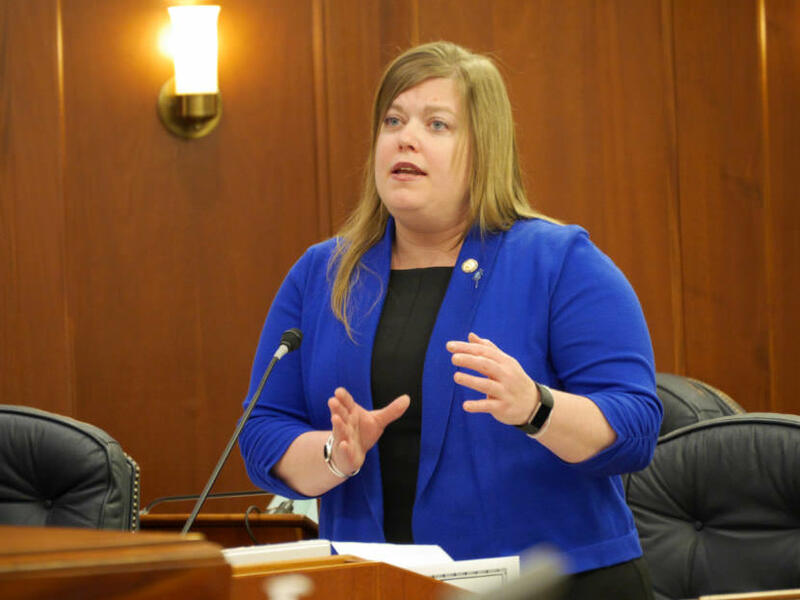 The Senate companion bill was filed last year by Anchorage Republican Cathy Giessel but has yet to be heard.